<I’m a hairdresser, not an HR specialist! How to build an effective team in your salon. 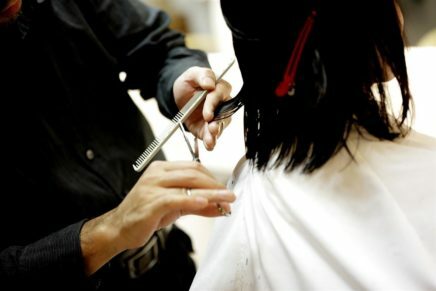 Hairdressing allows those who choose it to take their working in life in many directions, whether they elect to specialise in an area such as fashion or film; open their own salon; or even take their business mobile and set their own hours, so they have greater flexibility to fit with other commitments. 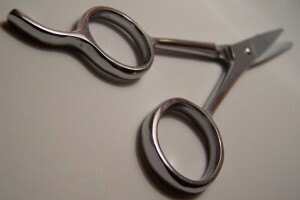 Are You Cut Out For Hairdressing? Before we look at the two paths into the profession it’s important first to assess whether it’s the right career for you. Hairdressing requires a range of skills and natural traits and you need to consider whether you have a flair for the latter and are willing to learn the former. First, hairdressing is a fairly creative profession and one which needs you to keep up to date with changing trends, therefore an interest in fashion and beauty is important. Second, hairdressing requires manual dexterity as you will need to learn cutting skills and be able to carry them out accurately and within a limited time frame. It also requires stamina as you will be on your feet for long hours and carrying out actions which can prove tiring, such as blow drying hair throughout the day. Third, hairdressing is a service industry and thus you must put your client’s needs first; take on board what their desired outcome is; and act as a sounding board while they are in the chair. Therefore being a good listener is a prerequisite. There are two routes into the profession. The first is through college training alone and the second via an apprenticeship. Both require you to achieve academic qualifications. 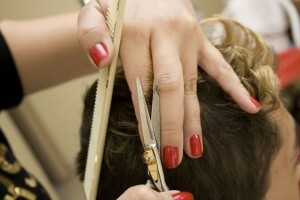 There are several qualifications which are recognised in hairdressing. NVQs and BTEC diplomas are two routes into the industry and the latter are even recognised by UCAS and therefore can be an alternative to ‘A’ levels for entry into a degree course. Gaining a degree in hairdressing is not essential, however if your longer term aim is salon management the business element of these courses can prove beneficial. These are a great option if you prefer a more hands-on approach to training and they also offer the advantage of at least some level of pay while you are learning, usually around the £82 a week mark plus tips, and often rising as your skills increase. You will usually need at least 3 GCSE’s, including Maths and English, to be considered for an apprenticeship scheme. You will be required to work for around 30 hours per week and while you will spend most of the time in the salon you will also attend college regularly. 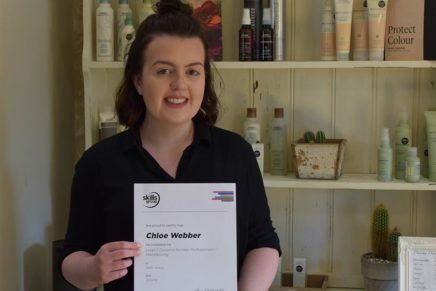 A great benefit to apprenticeships is that you are discovering the reality of salon life while also gaining great contacts for the future and even the potential of a job once you achieve your qualifications. Once you have qualified as a hairdresser you have multiple options as to where you will work and the kind of career you want to develop. It is very much a profession where continual learning is important if you want to advance. 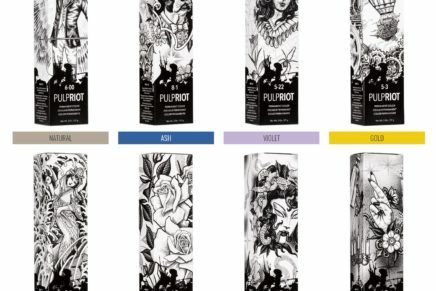 Hairdressers are in high demand, especially ones who can demonstrate both strong technique and a good relationship with their clients. If you throw into the mix business acumen you have the potential for a long and financially rewarding career.